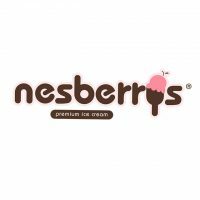 Nesberrys is a New York based ice cream company that specializes in providing customers with Premium Ice Cream. Nesberrys specializes in Caribbean & Traditional ice cream flavors and proudly uses natural ingredients in our flavors. Our signature ice cream flavors include Grape Nut Ice Cream, Rum & Raisin Ice Cream, Coconut Ice Cream and Strawberry Cheesecake.